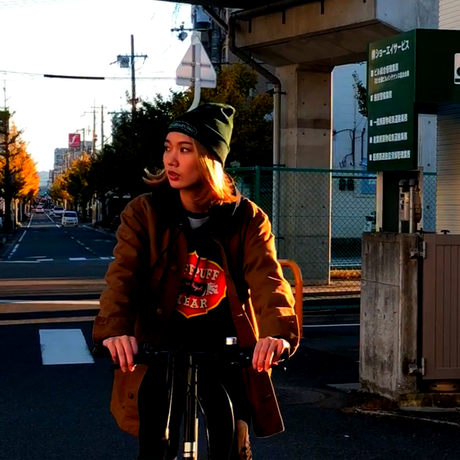 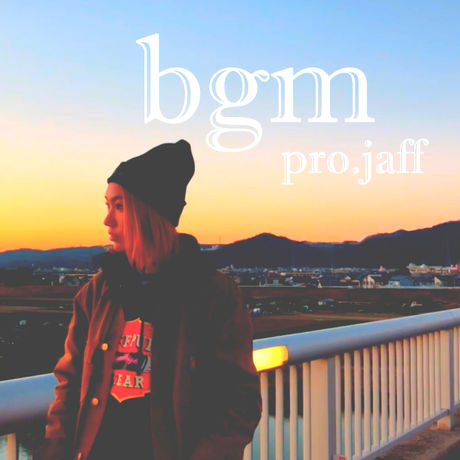 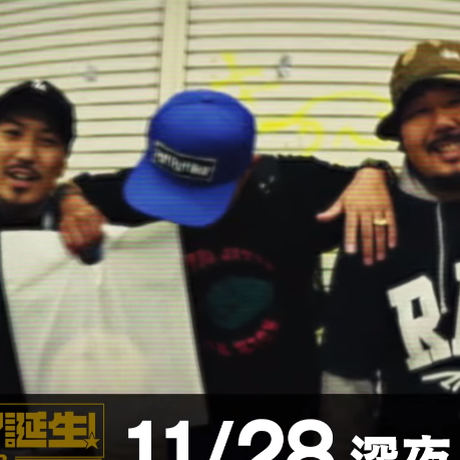 『 richblack / bgm pro.jaff 』 starring milano fujimoto https://Instagram.com/mila_sfc5/ https://twitter.com/mrn_1999/ shop(model着用). 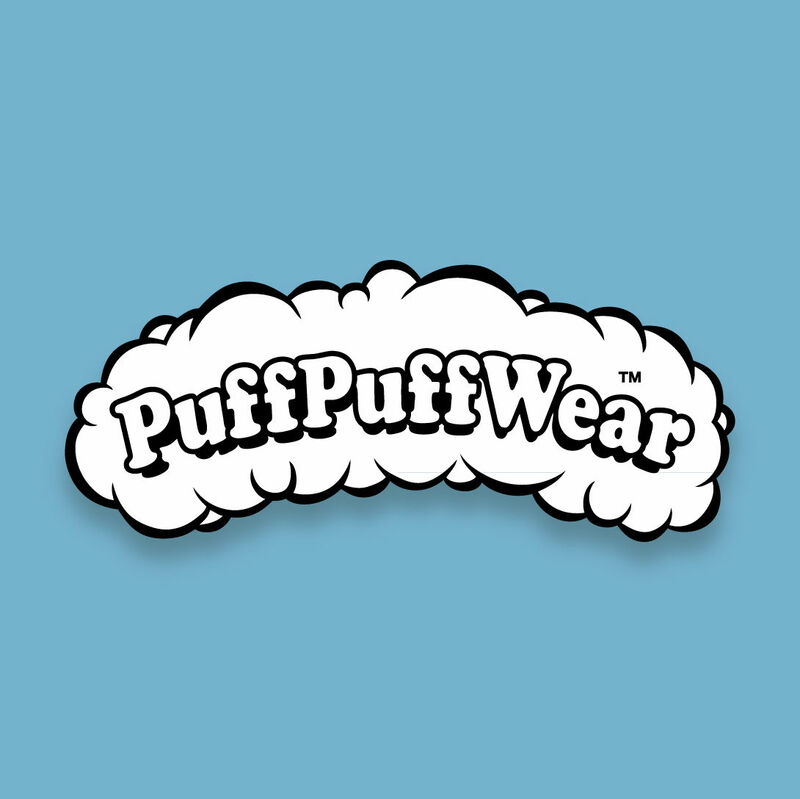 PuffPuffWear https://puffpuffwear.shop/items/5ade17b5ef843f6d6e00066e https://puffpuffwear.shop/items/5bfaa391c49cf32b09000940 https://puffpuffwear.shop/items/5bfcbbf52a286262b70000f1 pro. 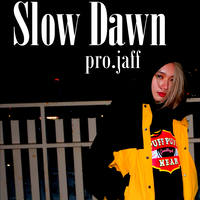 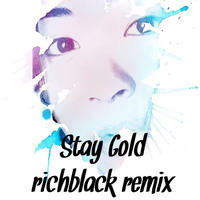 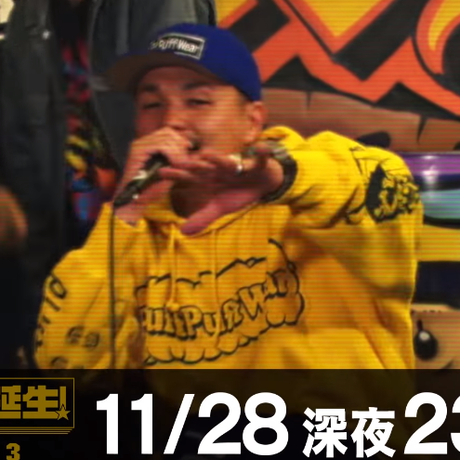 jaff https://instagram.com/___jaff___/ https://twitter.com/__jaff__/ https://m.soundcloud.com/milflounge vo.richblack https://Instagram.com/richblackrec/ https://twitter.com/richblackrec/ https://www.mixcloud.com/richblackrec/ wakayama made of all.